Full Video Transcript: Asteroid or Murder: What Really Killed the Dinosaurs? Welcome to QuickBytes, where we give you your tech and science news quick, fast, and swiftly. My name is Anthony, and I have 17 dollars in my bank account. 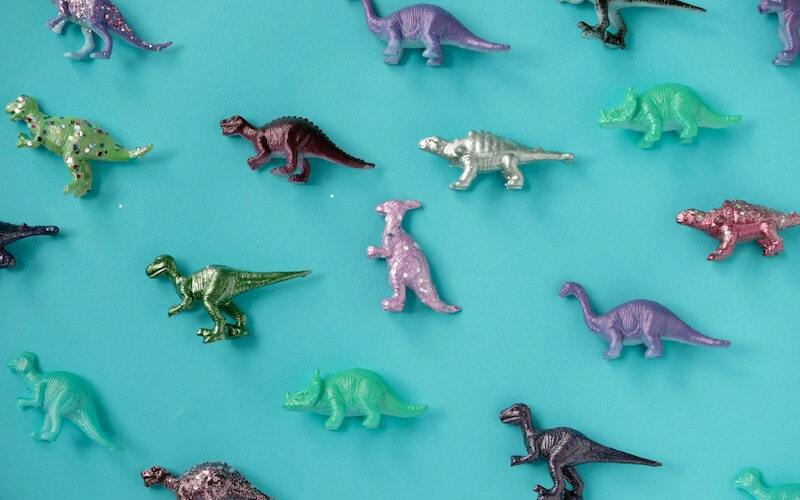 Nothing lasts forever, be it phone battery, happiness, or the dinosaurs. Yes, as we all know, the dinosaurs were destroyed by an asteroid millions and millions of years ago. But was it really an asteroid, or was it … murder? According to new research, an asteroid was at least partially responsible for the extinction of the dinosaurs, with a little help from volcanic activity. You see, when the asteroid had hit about 66 million years ago, it may have triggered some old volcanoes to begin erupting, which did lead to the eventual extinction. However, this is just one of the many theories that are currently circulating. Some of the other theories include global heating and cooling, the atmosphere caused by the volcanoes, and of course, Colonel Mustard in the library with the candlestick. While there are still some mysteries surrounding the extinction of the dinosaurs, it is pretty interesting to ponder. According to Dr. Courtney Sprain from the University of Liverpool, it was likely a one-two punch of both the asteroid and the volcanoes that lead to the extinction of the dinosaurs. Do you believe it was an asteroid that destroyed the dinosaurs, or perhaps something a little more sinister? Make sure to let us know in the comments below. Want more videos? See our full library here.